No words could describe the beauty that is this engagement session from the amazing Lauren Friday Photography. I mean, seriously, how stunning is this bride and how handsome is her groom?! I absolutely adore these two. Keely is such a sweetheart and every time we get together, it feels like meeting with a long-lost friend rather than a client meeting. 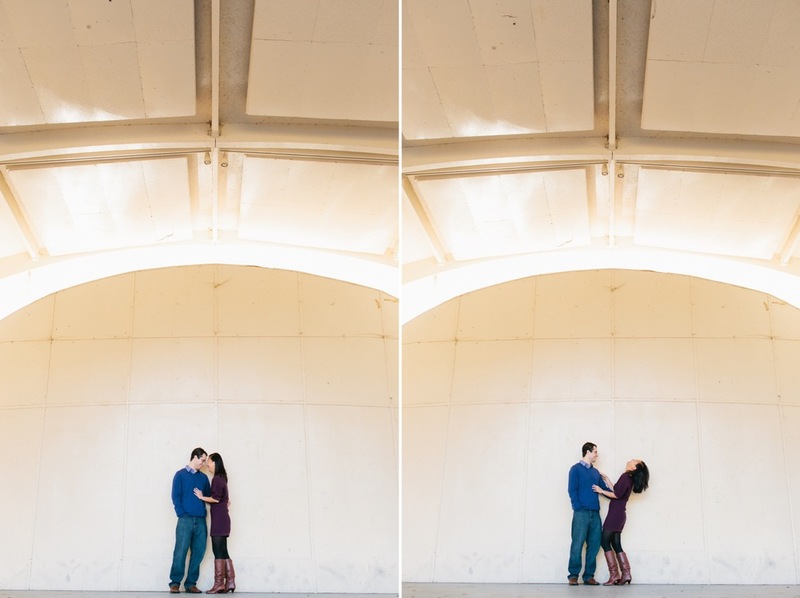 This engagement session is perfectly them - genuine, romantic, sweet, and full of L.O.V.E.! Take a peek at a few of my favorites. I'm pretty much obsessed with every single photo. 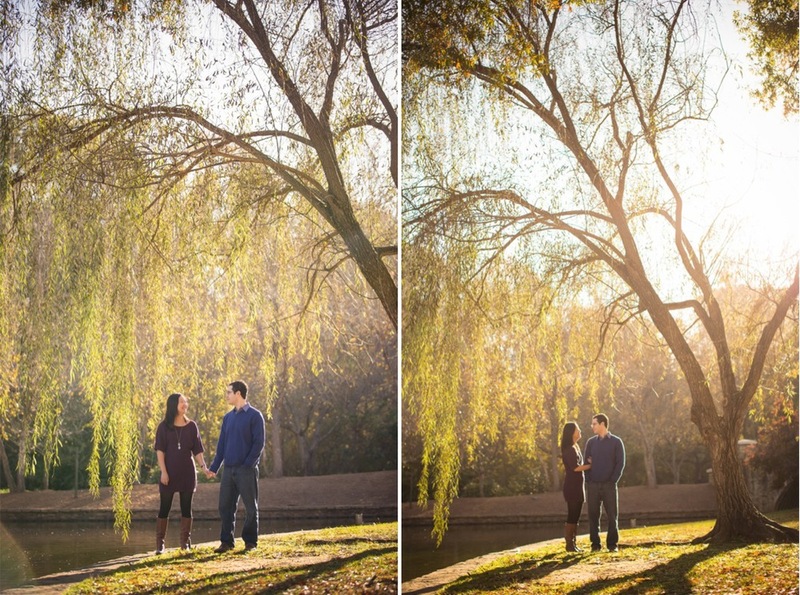 Lauren you outdid yourself… These images are simply stunning! A big, big, big thanks to the talented Lindsey Regan Thorne of Be Pretty for Keely's hair and makeup. I can't wait for Keely and Hill's May 31 wedding at the gorgeous Boxwood Estate in Mocksville, NC! XO, A. Meet Lauren and Chris. Two of the sweetest people you'll ever have the pleasure of knowing! These two fitness enthusiast met at… yup, you guessed it… the gym! And, even though Chris had to introduce himself to Lauren a few times and their paths happen to cross every now and then, they eventually got to spend time together outside of the gym at a charity event. The rest is obviously history! And, when the groom to be proposes to his love at Amelie's, where they ended their first date … you know their love is truly as sweet as can be! We have been busy, busy planning for their beautiful August wedding at Founders Hall - and having so much fun pulling together all the lovely details. I'm so excited to share Lauren and Chris's engagement photos from the amazing Love Shutter Photography. I LOVE that they incorporated their first meeting into the photos! All of these photos are just so amazing - isn't this couple way too adorable for words?! These two … Oh, my heart just melts looking at these sweet photos by Lauren Rosenau Photography. The bride, Emily "Breeze", is an amazing personal trainer and owns a great yoga studio in Charlotte, Moga Charlotte, and the groom, William "Montell", is a former college athlete. When Breeze and I first met, I instantly knew we were a great match. (Plus, this girl competes in Crossfit - she's like my idol!) Every single meeting is full of laughter and full of OMG moments - I can't get enough of her! She's laid back, absolutely hysterical, and one of the most genuine brides I've ever had the pleasure of knowing. I'm so excited about our plans for her and Montell's big day, but for now, I want to share with you their beautiful engagement session, which was featured in the latest issue of Charlotte Wedding magazine in "Love on Location"! These photos are without a doubt a perfect representation of their love. I cannot get enough of these two! Sorry y'all, but I had to point this out... holy moly! Hello calves! Hard work and dedication gets you incredible legs! And these last few are my absolute favorite! I just love their love! These two are really, really sweet. And, their December engagement session at Freedom Park with Lauren Rosenau Photography captures their adorable love perfectly! Mia and Alex met in the Queen City, but a residency at John Hopkins for Mia sent them just north to Baltimore, Maryland. They'll be coming home to get married in the city where they fell in love - you may remember our inspiration for their romantic garden wedding - and we cannot wait until April! Cuddle up with your special someone, and spend some time with these two love birds.